Mike Smith is the President and Chief Operating Officer at Kane Realty Corporation, providing the primary leadership oversight of development, leasing, management and financing for Kane Realty. Mike received his Bachelor’s from Wake Forest University and holds a MBA from the University of North Carolina’s Kenan-Flagler Business School. Mike currently serves on the Board of St. David’s School, Midtown Raleigh Alliance, Raleigh Chamber of Commerce, and Greater Raleigh Convention and Visitors Bureau (GRCVB). In addition he serves on Wake Forest University’s Council of Chairs and is a member of The Conference Table (Wake County Visitor’s Industry Advocacy Group). Past leadership roles include serving on Wake Forest University Alumni Council’s Executive Committee, Leadership Council at Church of the Apostles, Executive Committee of the Greater Raleigh Chamber of Commerce, Chairman of the Wake County Economic Development Department Board, Triangle Transit Authority (TTA) Board of Trustees, NCDOT Board of Transportation, and YPO Southern 7 Chapter Chair. Mike is a recipient of the Order of the Long Leaf Pine, an honor given for exemplary service to the state of North Carolina. 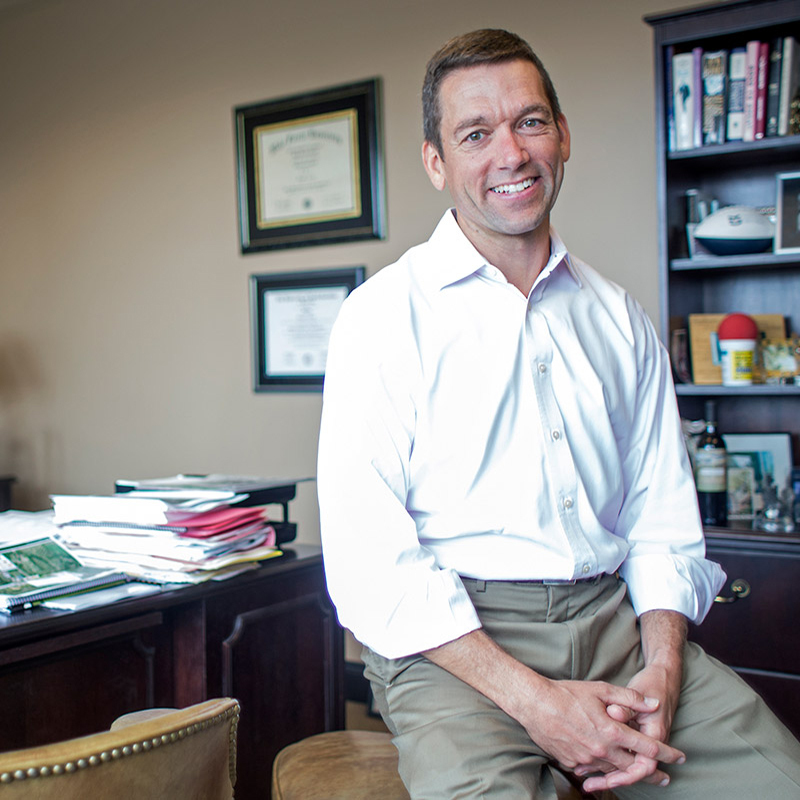 In 2016, Mike was awarded the Midtown Hero Award by the Midtown Raleigh Alliance, named by the Triangle Business Journal as “50 to Watch in Business” in 2013 and was named one of the Triangle Business Journal’s “Forty Under Forty” in 2004. Prior to Kane, Mike was Vice President at Banc of America Securities’ Capital Markets Group and Managing Director at PNC Capital Markets. Association memberships include: The International Center of Shopping Centers (ICSC); Urban Land Institute (ULI); National Association of Industrial and Office Parks (NAIOP); Downtown Raleigh Alliance; and the Regional Transportation Alliance.